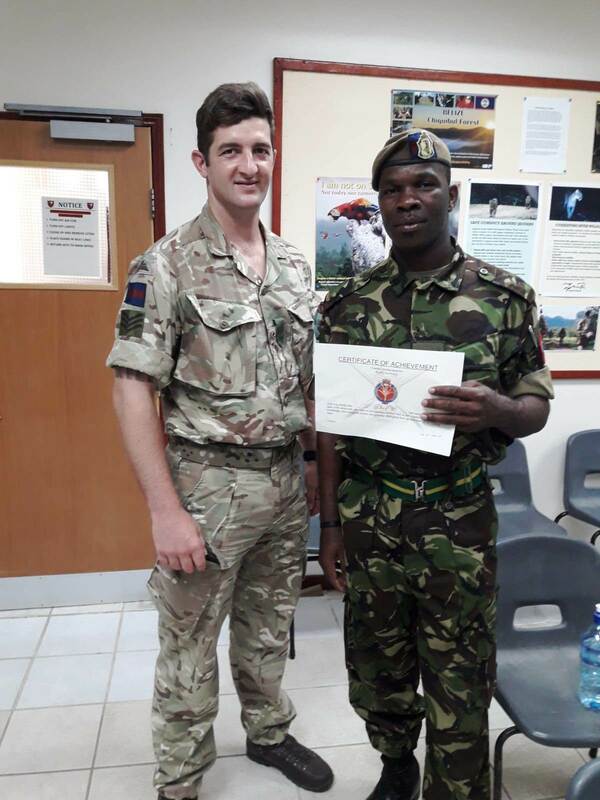 The Royal Montserrat Defence Force (RMDF) is proud to announce that Corporal Melvin Lindsey recently returned from a two-week training course held at the British Army Training and Support Unit Belize (BATUB) in Belize. The course ran from 25 March 2019 to 5 April 2019 at the Price Barracks, Ladyville, Belize. 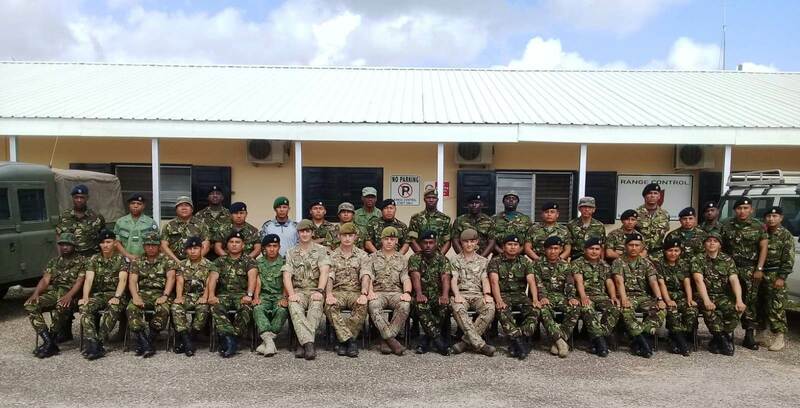 Lindsey attended a Skill at Arms Training Course with other military personnel from different branches within the Belize Defence Force. Lindsey’s attendance was made possible through support of the British Defence Adviser’s Office based in Jamaica. He was adjudged to have placed within the top half of the class upon completion of the course. The course had 30 participants and Mr. Lindsey was the only international student present. The Skill at Arms Course is designed to train soldiers to plan and conduct Skill at Arms Lessons, Plan and Conduct Battles lessons and Exercises as well as acting as coach/safety supervisors on live firing on a Gallery range. The course is geared towards Junior Non-Commissioned Officers to develops the leadership as well as to plan and execute lesson plans. This would increase the training capabilities as the participants would be better able to train other members of the Force. Commanding Officer Major Alvin Ryan is very happy at the results of the training opportunity that has been afforded to the force. He is pleased at the accomplishments of Cpl. Lindsey and is confident that the recently completed training course would be highly beneficial to the Force and the country of Montserrat on a whole. In addition, he is extremely grateful to the British Defence Advisor Lt. Col. Anton Gash for the work he and his office has done in allowing the RMDF to be a part of this and other training opportunities during his tenure in office.